We are so excited to announce that we have new branding. 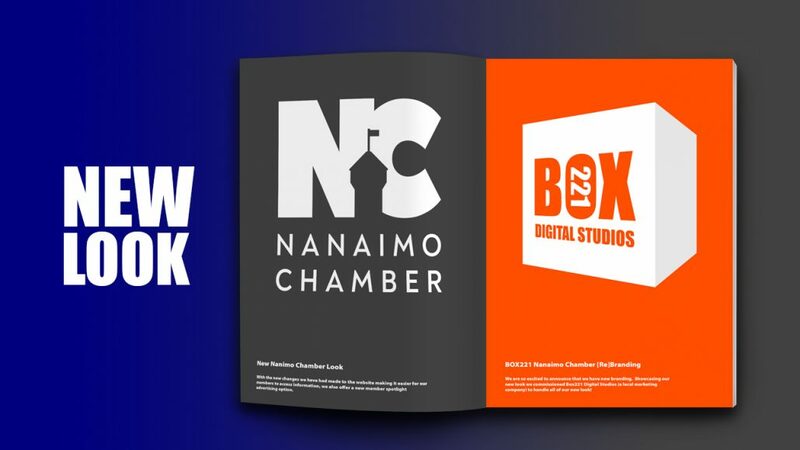 Showcasing our new look we commissioned Box221 Digital Studios (a local marketing company) to handle all of our new look! With the new changes we have had made to the website making it easier for our members to access information, we also offer a new member spotlight advertising option. At Box 221, every person is different, every business too. They don’t like cookie cutter approaches to business and neither should you – you deserve better! They work with you to create the best bang possible options for you. PS: I invite you to send me an email and tell me about our new look and let me know if you have any ideas about doing it better or differently.